Geo is fun and flirty. When she’s not avoiding studying for her law degree, she’s partying and socialising. Geo is passionate about her freedom and often clashes with Smooch who thinks she should calm down with booze and boys. Geo misses her brother Ra - who passed away- but she’s handling it surprisingly well compared to her parents. 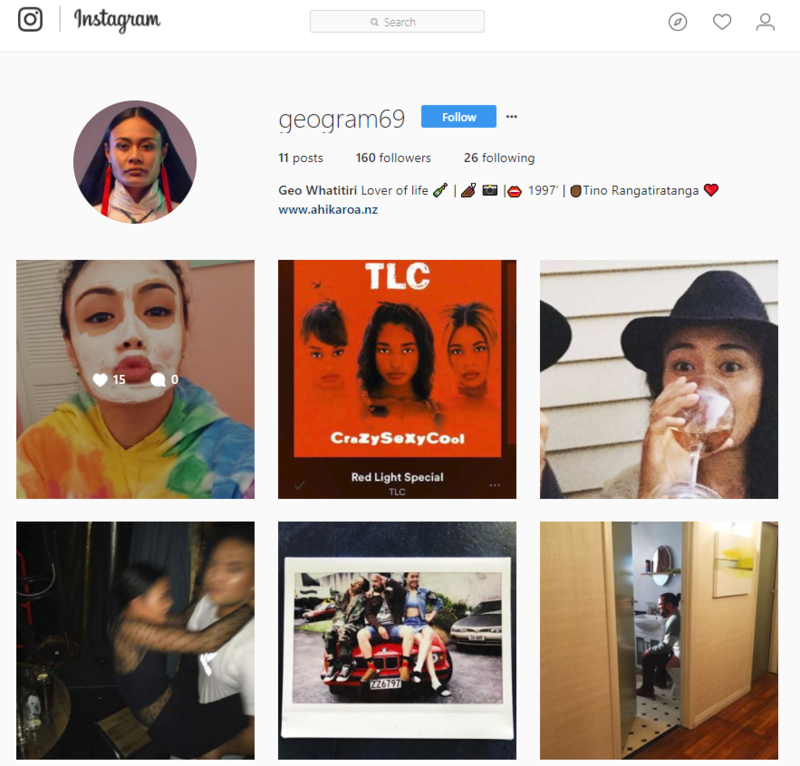 Geo is an open book and wears her heart on her sleeve. She gives people the benefit of the doubt, which in some cases can get her into trouble. Born and raised in West Auckland, Turia Schmidt-Peke’s television career began behind the scenes as a production coordinator at Cinco Cine. 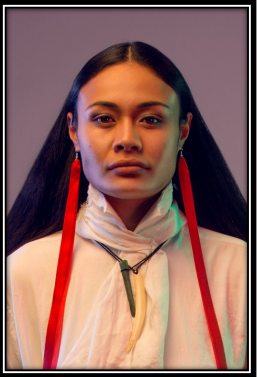 During her time with Cinco Cine she was occasionally roped into being an extra on on the Māori kids show, Pūkana, but other than that, Ahikaroa is her first real experience in acting. Turia also performs with Kapa haka group Ngā Tūmanako.